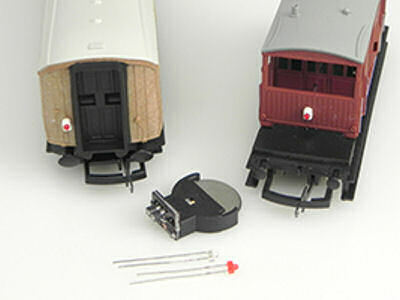 Brake Vans and Working Tail Lights add realism to a Layout. 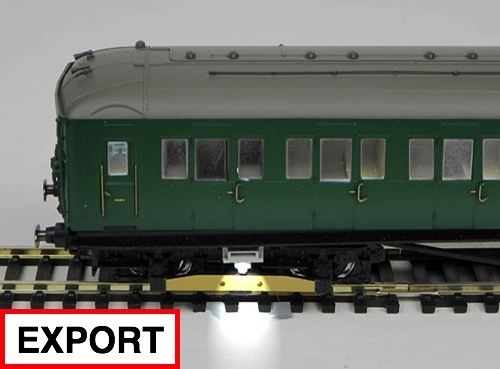 This section contains current issue Hornby and Bachmann Brake vans and the latest exciting Tail Lights with varying alternatives from TrainTech. 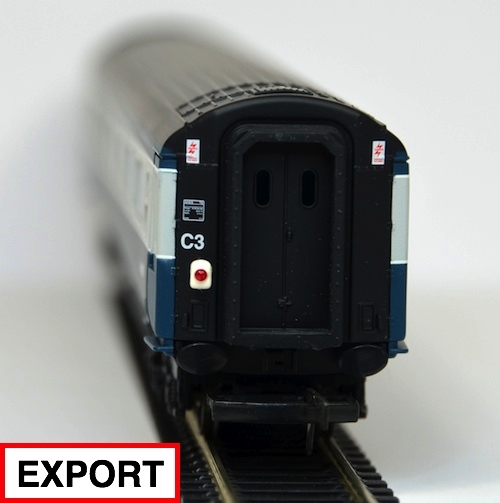 Shipping per Unit is quoted beside the item price.